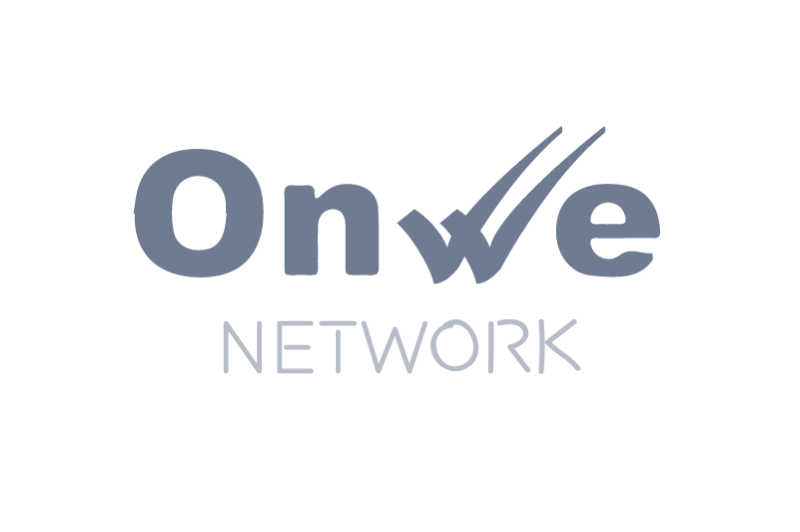 Juniper's OnWe Network® is a full-service image check clearing system customized to meet the specific requirements of each OnWe correspondent Host. Each image clearing network is actually owned by you, the clearing correspondent. Juniper provides the connectivity, item sorting and aggregation services to exchange check images received from your customers or their processors with your selected clearing channels. You benefit by offering your customers an efficient cash letter and settlement service, without the overhead and investment of creating your own communications and image clearing infrastructure. Future clearing of non ICL transactions between participating OnWe Hosts. Your customers will experience efficient and secure transmission of image cash letters and other mission critical data, including real-time monitoring and delivery notifications. Our internet-based transmission platform guarantees delivery of files and messages between an unlimited number of users.